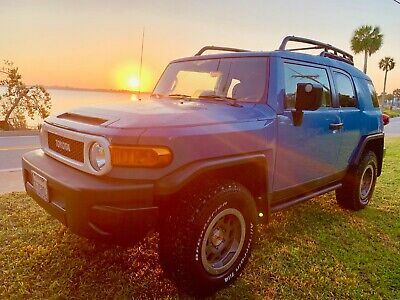 2007 Toyota FJ Cruiser 2007 TOYOTA FJ CRUISER 4L V6 24V Auto 4WD SUV Premium VERY NICE!!!!!!! 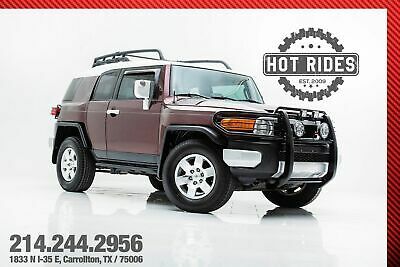 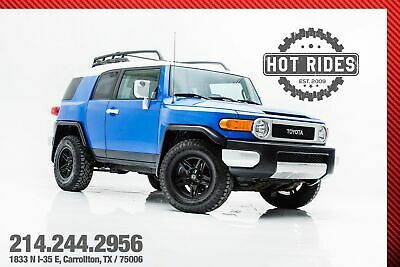 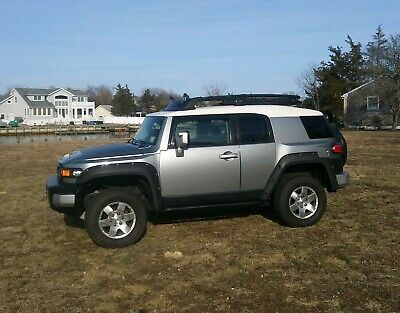 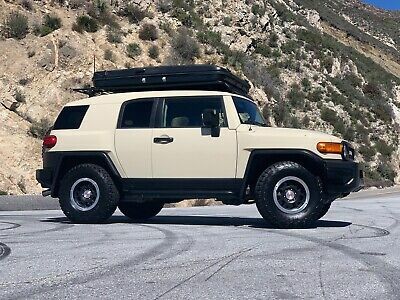 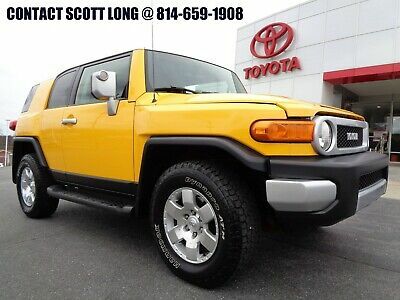 2007 Toyota FJ Cruiser Toyota FJ Cruiser 2007 Toyota FJ Cruiser SUV! 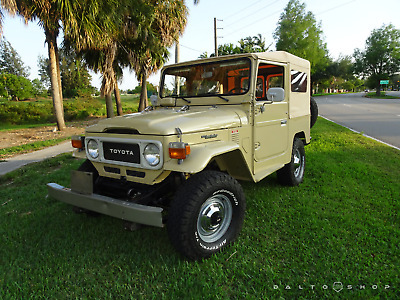 Off-Road Pkg. 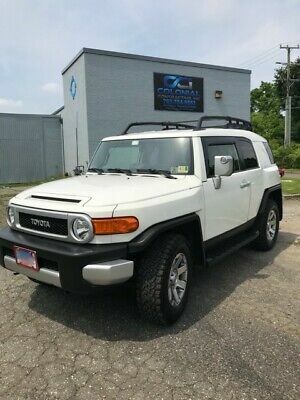 4WD! 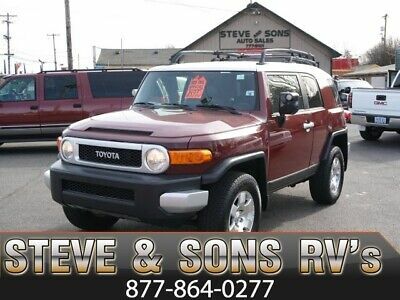 Many Options! 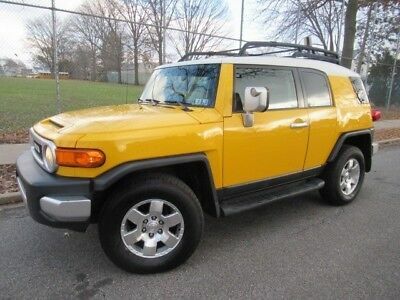 Not Jeep Wrangler! 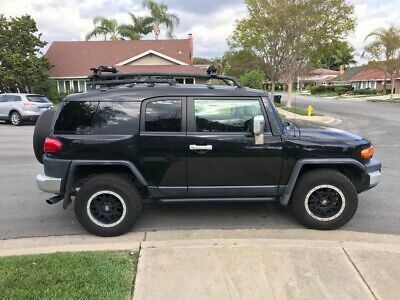 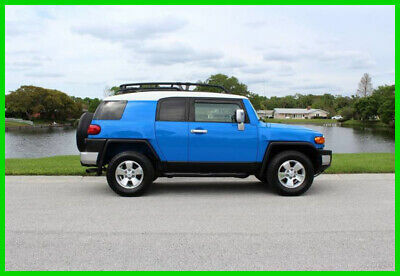 2008 Toyota FJ Cruiser -- 2008 Toyota FJ Cruiser for sale!